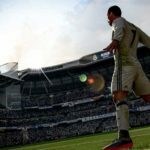 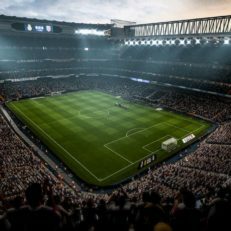 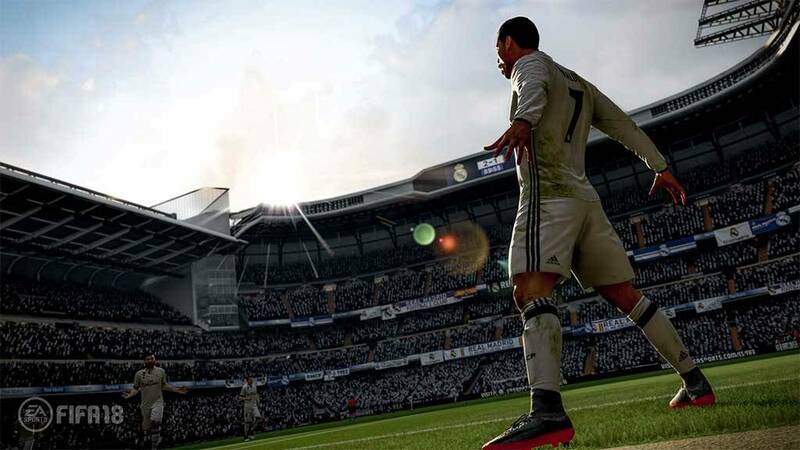 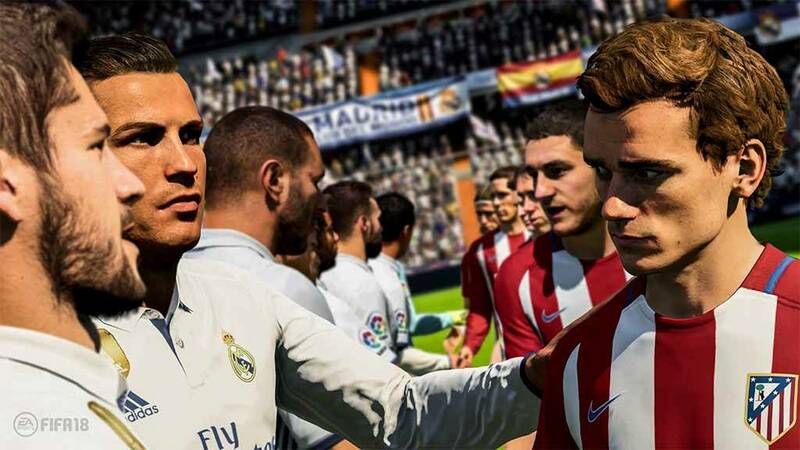 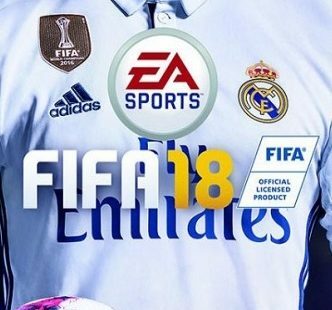 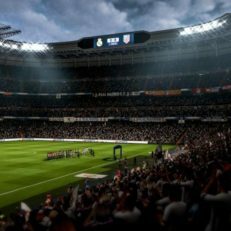 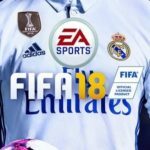 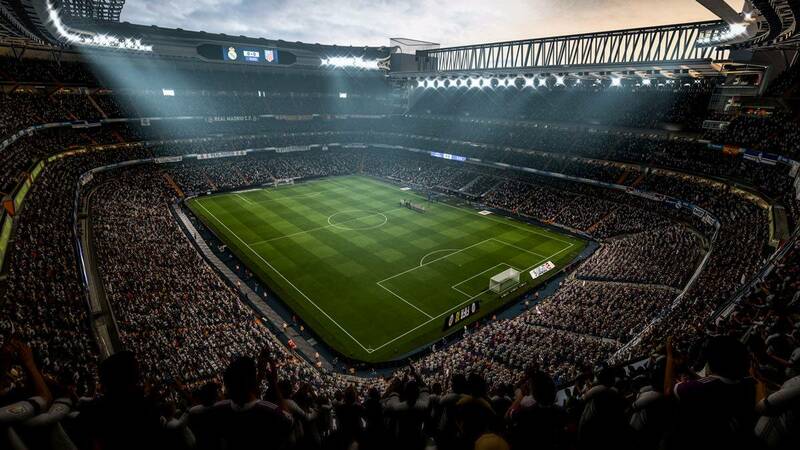 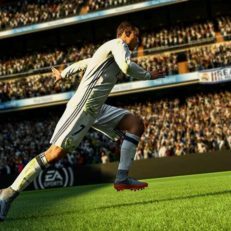 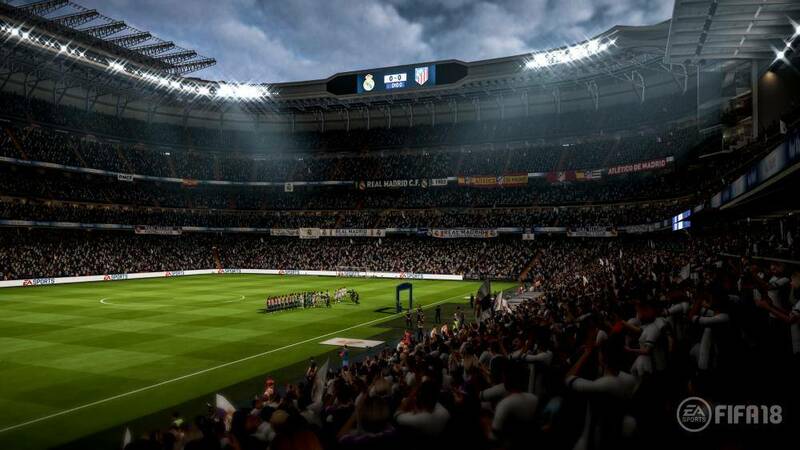 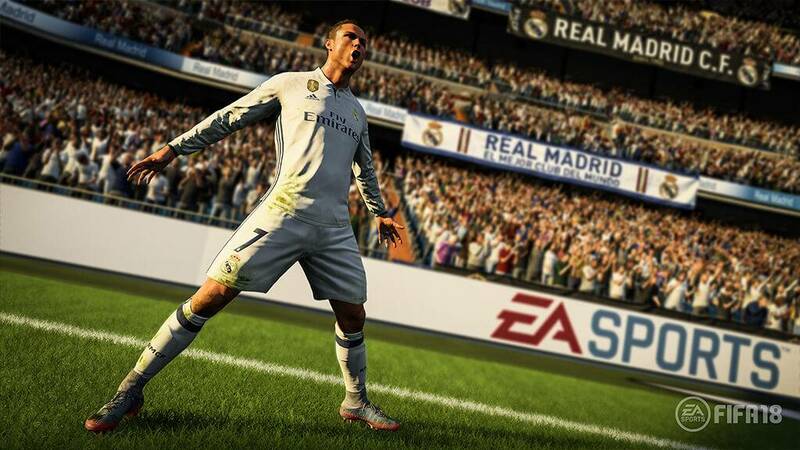 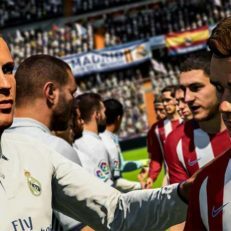 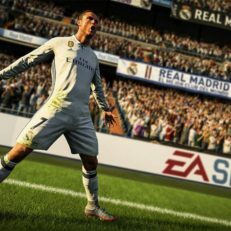 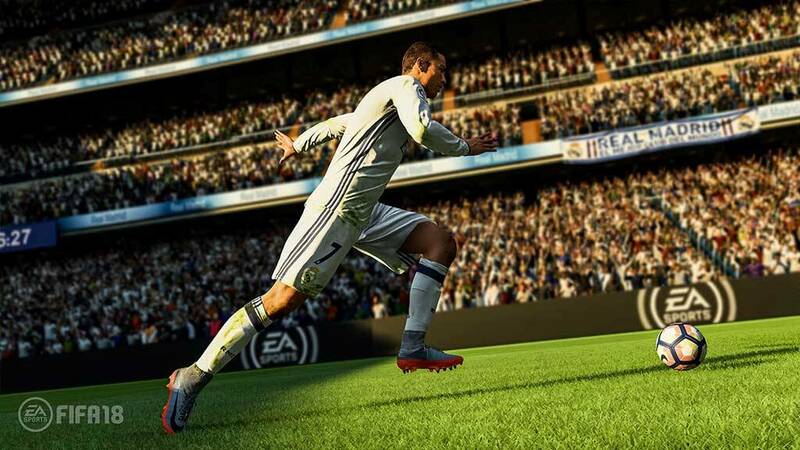 FIFA 18 is the 25th football simulator game in the series developed and published by EA for PC, PS4, PS3, Xbox 360, Xbox One as well as Nintendo Switch. The project is the second game to use Frostbite engine. 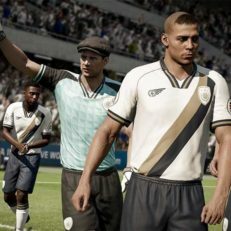 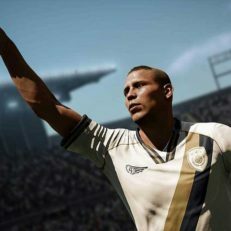 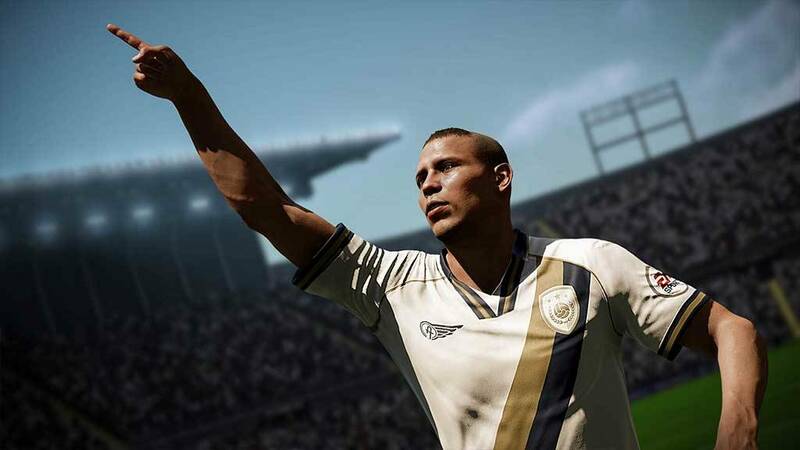 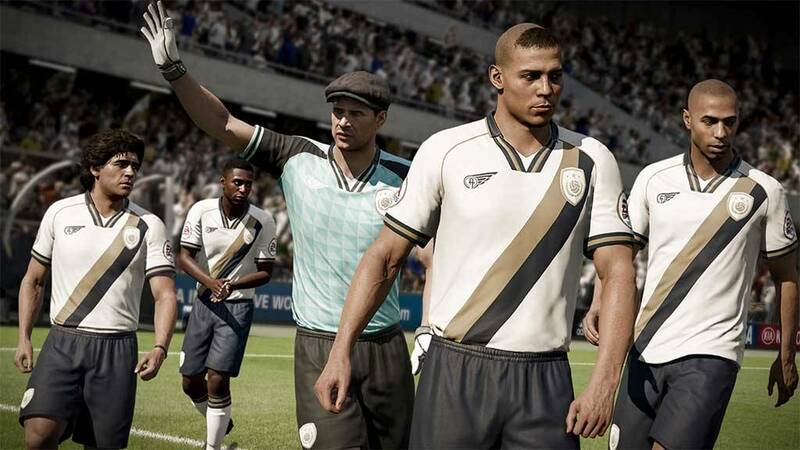 FIFA 18 features single player story campaign The Journey: Hunter's Return for PS4, Xbox One and PC with a fully customizable protagonist, 18-year old Alex Hunter.